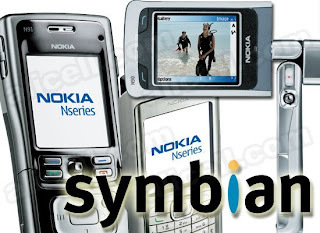 Just posted my symbian story on my other blog www.crackedbybinpda.com. Dont forget to read it. Its my true story. It tells right from start when i held my first symbian phone till now. My symbian story is not finished yet and anyone interested in joining me into the depth of symbian world can join me anytime. Feel free to contact me.